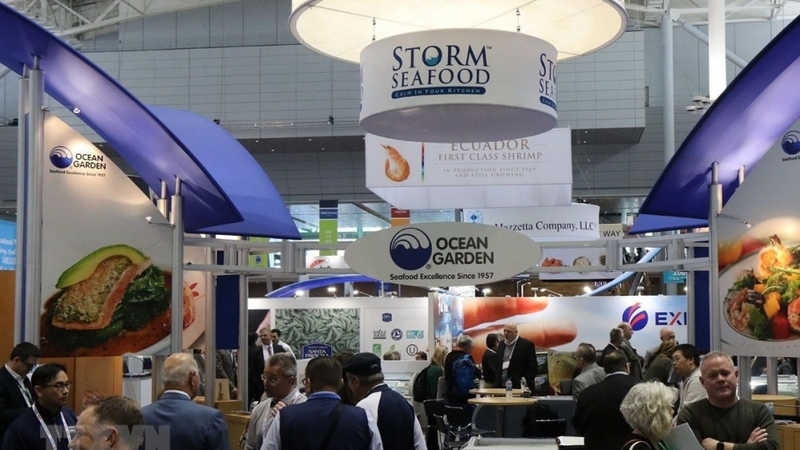 The Seafood Expo North America 2019, taking place from March 17 to 19, attracted the participation of more than 1,000 businesses from over 50 countries worldwide, including 15 of Vietnam’s largest seafood enterprises. 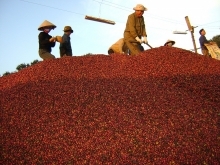 Implementing the 2019 National Trade Promotion Programme, the Vietnamese delegation led by the Vietnam Association of Seafood Exporters and Producers (VASEP) includes a number of companies which have affirmed their international brands for many years such as Vinh Hoan, Minh Phu, Hung Vuong seafood companies and many other big brands such as Nghi Son, Trang Thuy, or Seaprimexco. 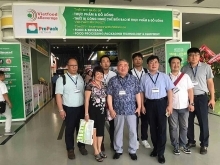 According to To Thi Tuong Lan, Deputy Secretary General of the VASEP, Vietnam's seafood quality is currently being evaluated very well in international markets, especially the US market. 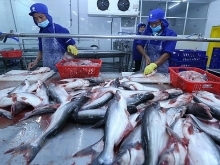 Fishery products are one of the key exports of Vietnam with export turnover in 2018 at USD 9 billion. The expo features products include frozen, fresh, and processed seafood as well as modern processing technology equipment. 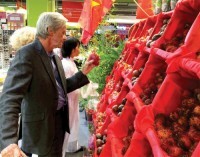 In the framework of the expo, many seminars on updating the economic development trend in general and the development of the fisheries sector in particular, and the forecast of growth in the near future, as well as the effects of consumer’s trends and financial instruments, such as interest rates and monetary policy for the global fisheries industry. In addition, the expo also organises many workshops for businesses to share information about product traceability standards and the use of remote control devices in sustainable aquaculture to minimise the impact on the ocean and the environment in general.